I’m pleased as punch, to announce that my book , “Ha-Ha! 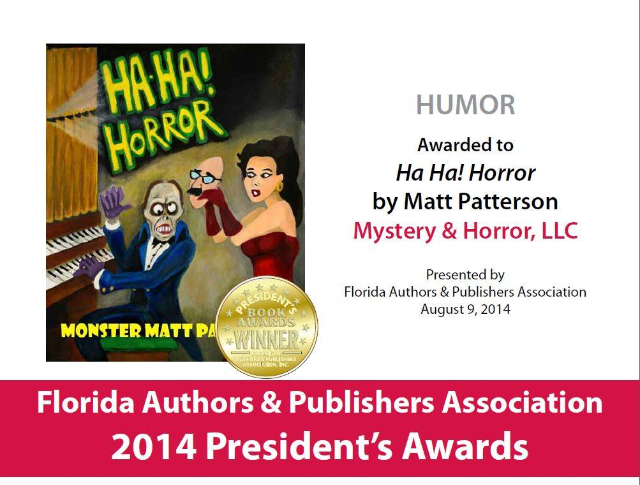 Horror” won for Best Humor Book, in the Florida Authors & Publishers Association- (FAPA) President’s Choice Awards. 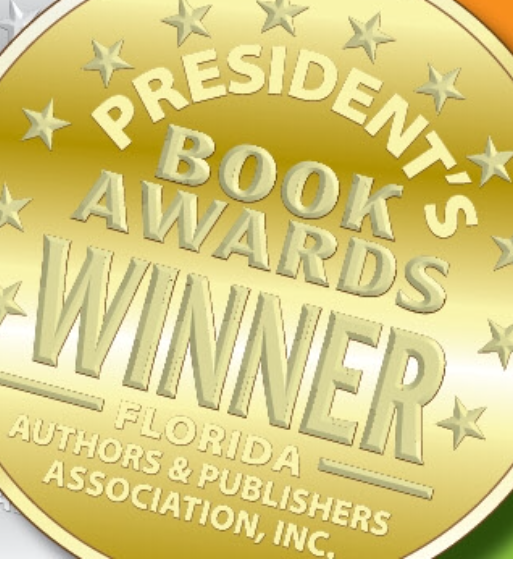 This wasn’t expected by me, and the book edged out two other competing books for the Gold Medal. I told our Little Monsters that I should pose on a Wheaties box, but that reference sailed over their noggins. Ugh. Mystery & Horror ,LLC. Also, thank you to Gwen Mayo and Sarah Glenn!! Plus, thank you, Maniacs!!!!!! This entry was posted in Books,writing,publishing,humor,horror,monsters,sci-fi, Drawing, Halloween, horror, Humor, painting, Sci-fi, Uncategorized and tagged BadMonsterJokes, FAPA, Ha-Ha!Horror, Horror. Bookmark the permalink.